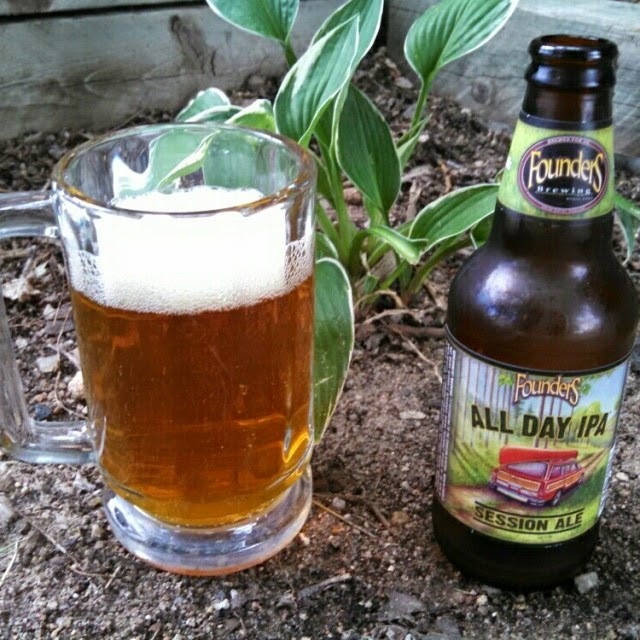 Sheppy's Blog: #IPADay: What the hell is a Session IPA? 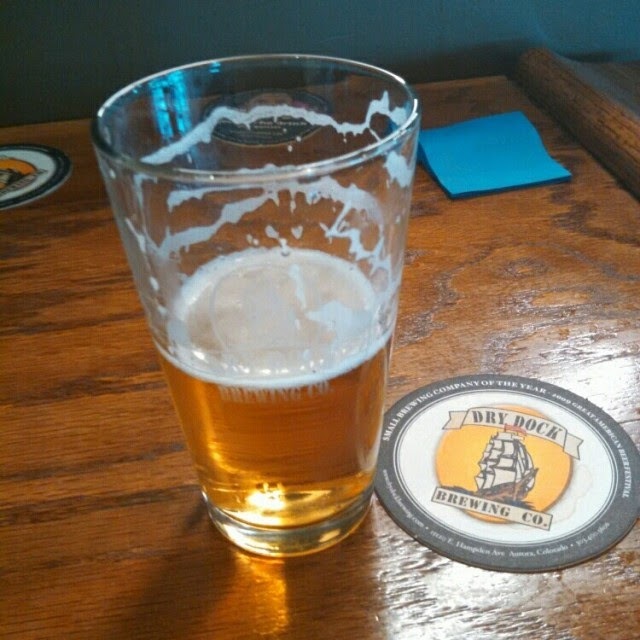 You know why brewers are calling these "Session IPA's"? It is marketing. 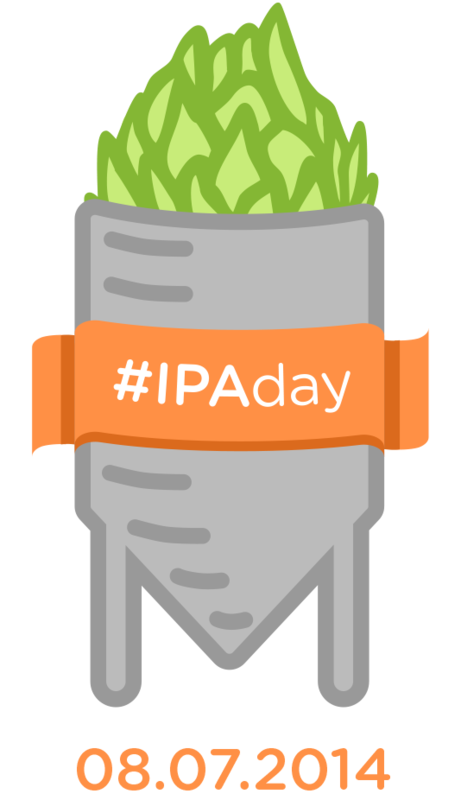 For whatever reason, the world associates IPA's with Craft Beer. More craft beer geeks are more like to try a "Session IPA" over a "Hoppy Pale Ale", even though they are the same thing. This is a "Session IPA"
This is a "Hoppy IPA". Of course, this is just my opinion. And really, who cares what you call the beer. If it is good. It is good.